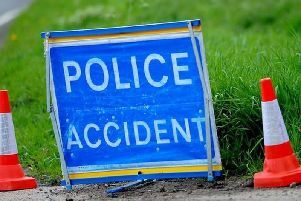 Two separate accidents are causing traffic congestion on the M62 motorway. The most severe congestion is due to one lane being blocked on the M62 westbound at junction 22 for the A672 (Rishworth Moor), because of an accident. In addition, motorists are experiencing delays on the M62 Eastbound. A lane is closed on entry slip road due to accident at J26 M606 / A58 (Chain Bar).